Last Friday, Archbishop Thomas Wenski of Miami, chairman of the USCCB Committee on Domestic Justice and Human Development, was in Washington DC to join interfaith leaders at a Congressional briefing on climate change. He also published his thoughts in a piece in the Sun Sentinel, Pope Francis poised to weigh in on climate change. We have to recognize the inter-relatedness of the various social, economic, political or environmental crises that confront the human family today. Fundamentally, these all are moral crises which require ‘new rules and forms of engagement;’ in other words, a rethinking of the path that we are traveling down together. Pope Francis offers an apt x-ray of our current culture with a poignant metaphor: a culture of waste. This is an unsustainable culture, one that threatens to drain both our moral and natural resources, exploiting both persons and creation. To this culture of waste, Pope Francis asks us to consider building a culture of solidarity and encounter, one capable of addressing the great moral challenges of our time. 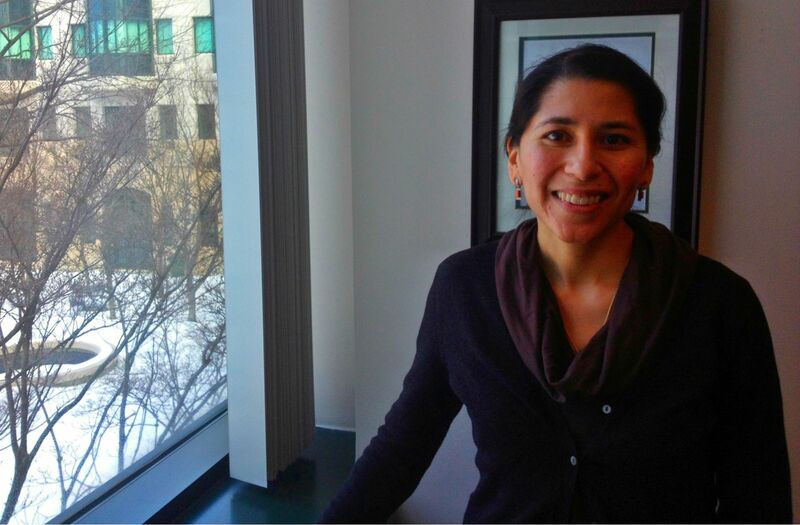 Cecilia Calvo is the coordinator of the USCCB Environmental Justice Program.